‘Machines talking to each other’ may sound as an obnoxious phrase but that’s exactly what Internet of Things is. Since its inception, Internet of Things (IOT) has attracted significant attention from software developers and organizations across the world. Its applications list seems to be never ending and Gartner has hailed Internet of Things along with Augmented reality technologies to dominate the IT sector till end of this decade. So its imperative for us to focus our attention on this technology and develop products and services on it. IOT certainly make several complicated processes a cinch but its implementation is a complicated job. With our experienced team behind you, you can certainly realize and implement your unprecedented product. We’re one of the very few software development companies providing solutions in ‘Internet of Things technology’ and successfully deliver the projects undertaken till date. 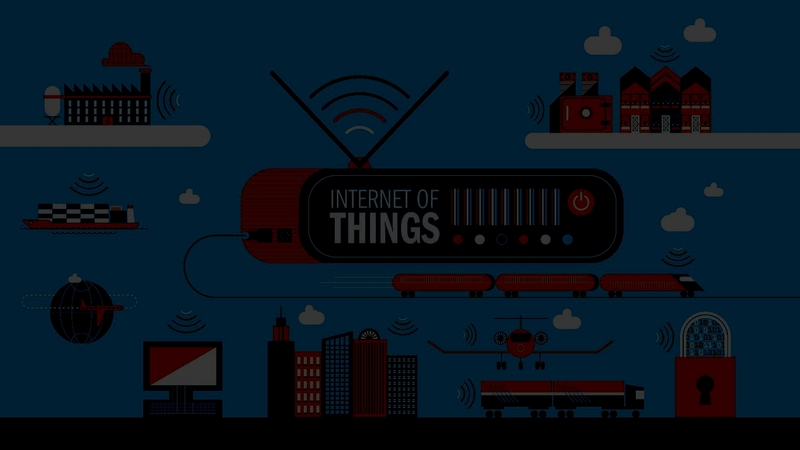 You can get in touch with us and share your ‘Internet of Things’ project details with us. We’ll help you in grooming your project’s requirements and provide our technical expertise wherever necessary. We ensure to protect your projects’ integrity by entering into Non Disclosure Agreement. This helps to safeguard your interests and restrict your idea from spreading out.